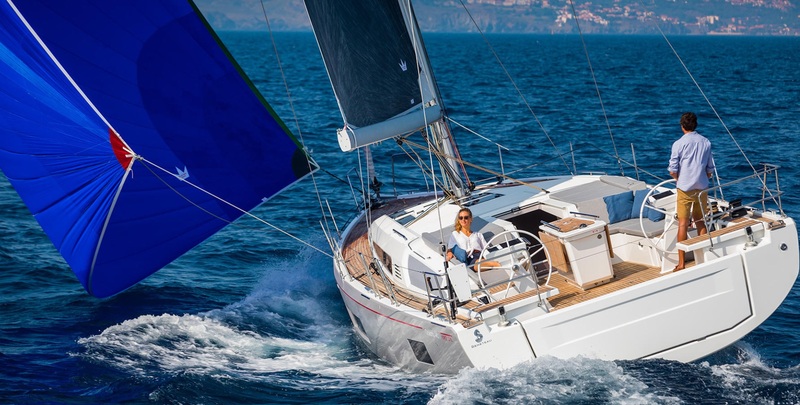 Presented on the recently held Boat Show boot in Düsseldorf, Sealine F 380 is the first model of British shipyard after being taken over by mighty the Hanse Sailing Yachts. 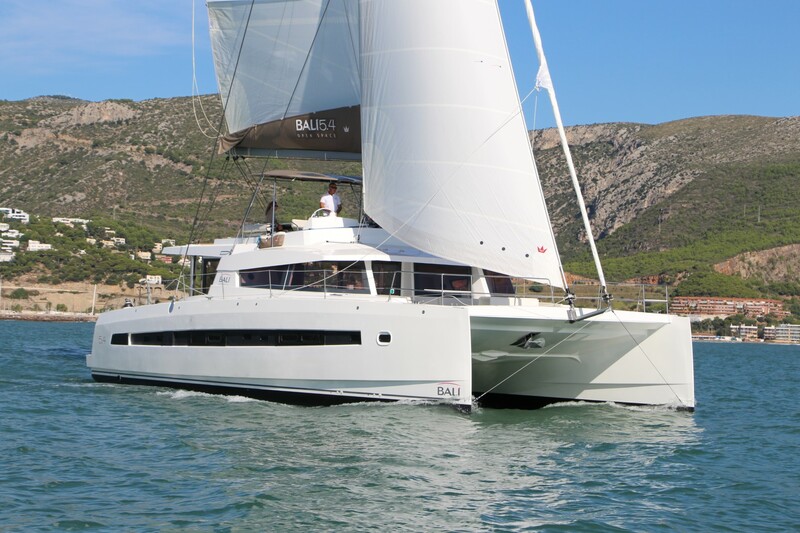 This brand new model follows the design and style concept of successful and honored model Sealine F 450 but provides more space than other yachts of the same size. Space and comfort are emphasized by the windshield that allows 360 degrees panoramic view from the saloon while double settees by the command seat both inside and on the flybridge allow constant communication between skipper and crew. Flexible sofa in the saloon allows adjustable seating arrangement or can be replaced in order to gain extra storage space. A large table can accommodate up to six people or can be transformed into a bed for two. A well-equipped galley is located on the middle deck, between the main and lower deck, well connected with the saloon while large sliding door divides the saloon from the cockpit. There are two double cabins on the lower deck; one in the bow and one in the middle. The owner’s cabin in the bow has its own bathroom with separated shower, while the middle cabin is equipped with two separate beds which could be transformed into one large double-bed. The entire interior and exterior is designed in a manner to provide a high level of flexibility and adjustment of sunbathing and sitting space. Large water and fuel tanks make this yacht perfect for cruising while the top speed is gained by several options of turbo-diesel Volvo Penta engines. 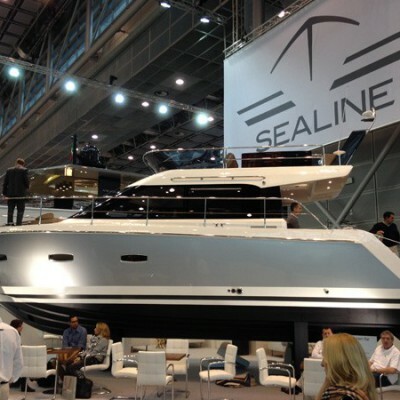 Sealine F 380 is 11.5 m long overall and has a displacement of 9800 kg while its overall design emphasizes the feeling of pleasure both watching this yacht or cruising on it.